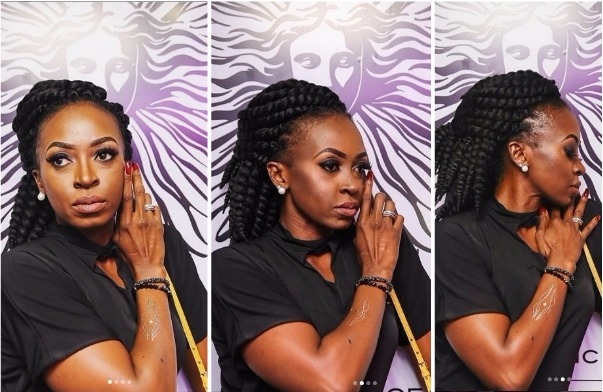 The Nigerian actress dazzles in this new photos. Who misses her acting? I do.